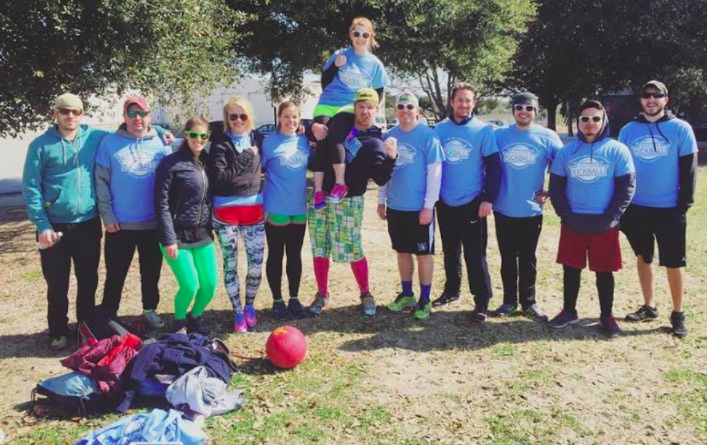 Join Charleston's only Social Club with a Kickball Problem! 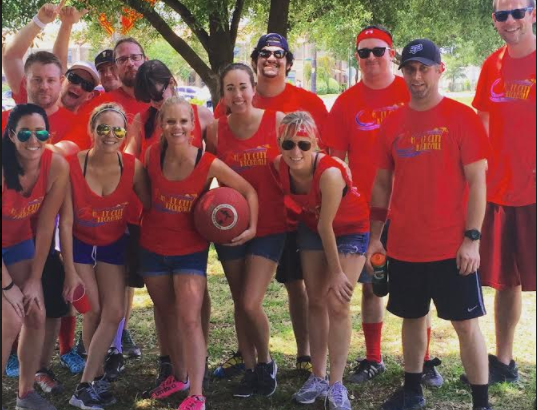 - 7 regular season games followed by playoffs with official refs for every game. 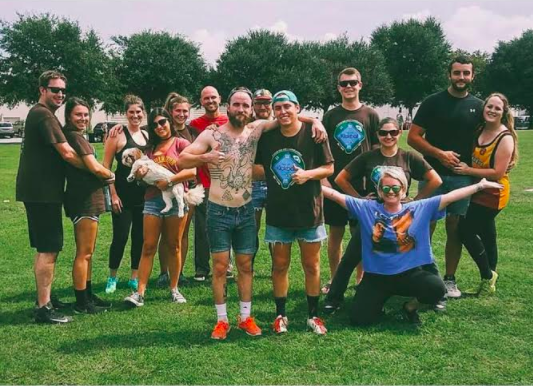 - Team shirt and surprise swag for each player. 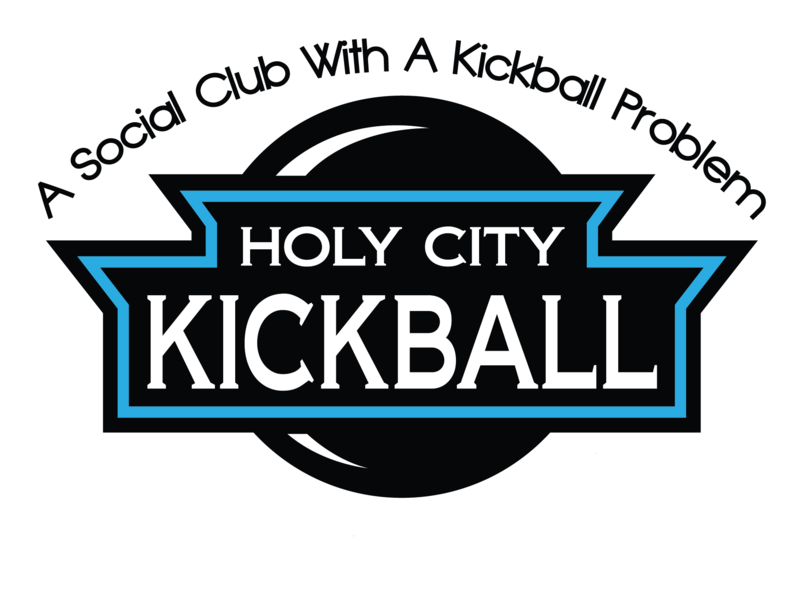 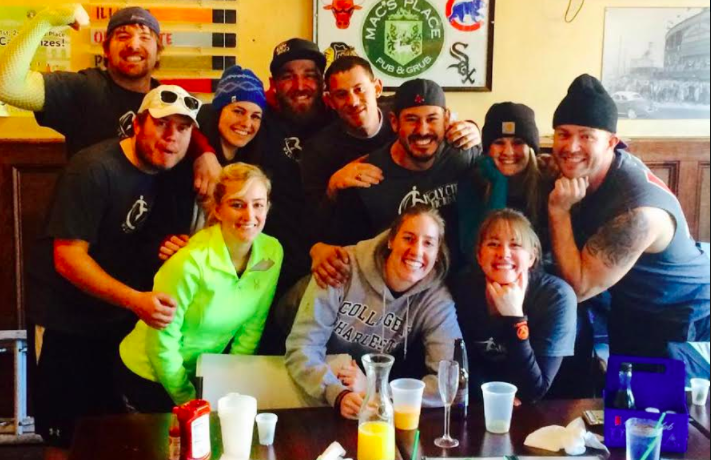 Check out this Kickball league 'Social Season 2019' with Holy City Kickball!